This town represents a community where a diversity of people, opportunities and ideas converge. Its history, traditions and special features are a thing of pride for all its citizens both home and abroad. Being a home to the world class Ackland Art Museum at the prestigious University of North Carolina, Chapel Hill offer a wide range of art (over 17000 works of art) which includes European master painting, contemporary American photography, video installations, Early Modern portraits and many more. The great city also provides you with jazz, folk-traditional and world music alongside theater and kid’s program via its ArtsCentre. The ArtSchool provide classes in the literary, visual and performing arts for individuals of all ages and levels of experience. However, if your interest is an environment that will have a positive influence on your children, then you’ve got no worries. Chapel Hill helps children make, build, explore and grow at its Kidzu Children’s Museum. Its definitely a fascinating place for all children as it provides them with hands-on and engaging exhibits for a memorable childhood. 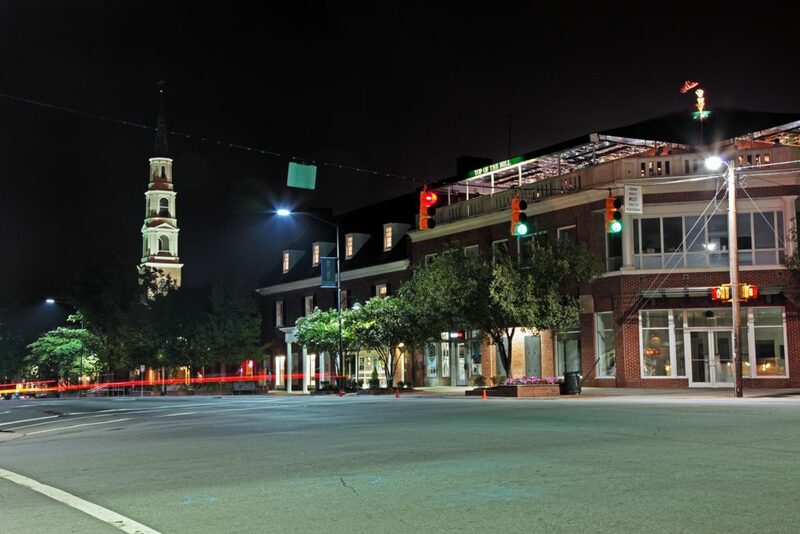 Chapel Hill is a place that features on almost every ‘Best Places’ awards ever created. And as such, you are definitely not going to have much trouble finding exciting things to do. Be it restaurants, music, performing arts, kid-friendly activities, outdoor recreation, parks and lots more. Regardless of your age or interest, Chapel Hill has got you covered!